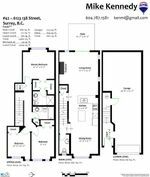 Check out this immaculate 3BR/2.5Bath 1460sqft End-Unit Townhouse at pristine Panorama Woods by Portrait Homes. Pride of ownership is evident here inside & out. 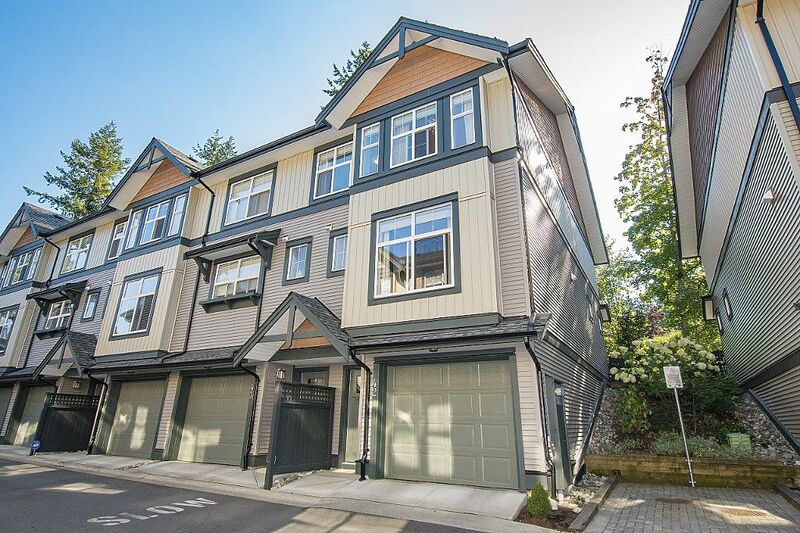 Tucked away at the back of this very well-maintained complex, this private unit offers a super desirable layout with a walkout patio on the main living level, incl. an extra-large fully-fenced yard. Granite counters, stainless appl's & electric fireplace, just to name a few features. 2-car tandem garage w/loads of storage AND tons of visitor's parking right outside your door. Pets & Rentals are allowed. Beautiful clubhouse w/gym, 2 lounges, guest suite & playground. The perfect home to raise a family. Great location & well-respected complex. PREVIEW SHOWING/OPEN HOUSE Thurs Aug 31, 6-7pm! SAT/SUN Sept 2/3, 2-4PM.